Stuck somewhere while doing customizations? You have no clue during the installation? No Problem! We are always here to help you! Check our Forum and see how fast and efficient we are, in terms of “helping”. 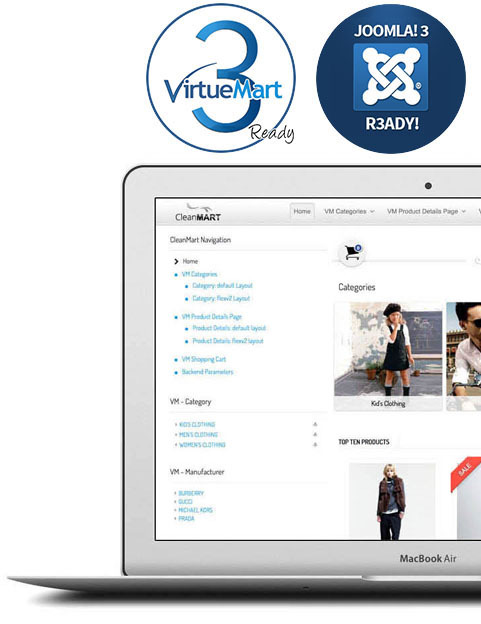 CleanMart gets integrated to your joomla template.